Students in Scotland are about to get some new lessons about LGBTQ people and historical events. The country has become the first to mandate LGBTQ-centered curriculum be taught in schools. Scotland’s Deputy First Minister John Swinney told parliament that the new education initiative will start immediately according to Gay Star News. 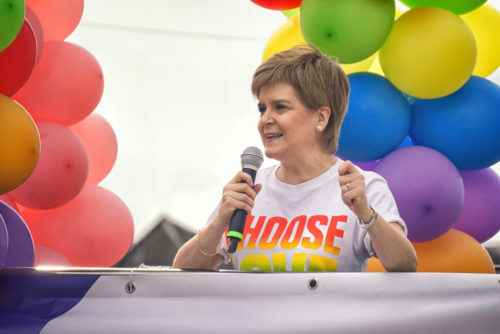 The Scottish government launched an LGBTI Inclusive Education Working Group before making the decision. The group reported back with 33 recommendations and the government has said they will implement them all.